My 5 year old is a bread guy. For sure. He remembers restaurants by their naan, tortillas, or french bread. 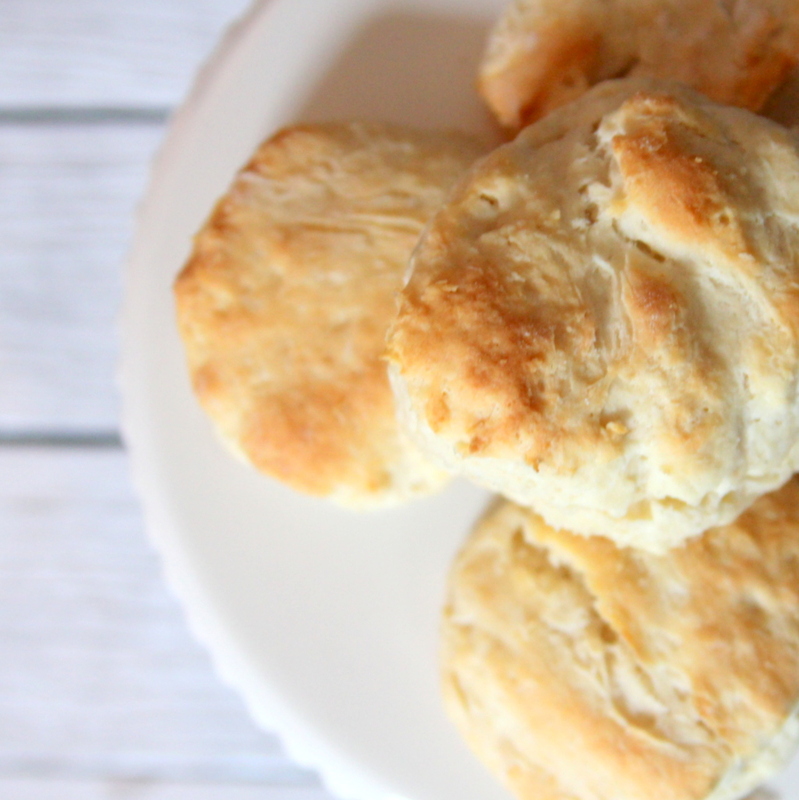 And he has a special place in his heart for homemade buttermilk biscuits. These one are served weekly around here- they are both easy and yummy! DIRECTIONS Cut the shortening and flour/baking soda/salt together with a pastry cutter. Slowly add buttermilk, stirring with a fork to form dough. Flatten onto a floured surface. Cut out small circles using a biscuit cutter (or, in our case, a juice glass). *Note, the less you touch the dough, the better. Bake at 450 for 12-15 minutes (the original recipe says 10-12 minutes, but it takes longer around here). Serve (and earn extra mom-stars from your littlest Bread Guy). YUM! These look SOOOO good. I live in Colorado Springs, and I’ll tell you…I went from baking fresh bread and biscuits every day when we lived at sea level, to more or less quitting it since we moved back here. I have tried recipe after recipe claiming to be ‘the best’ high altitude biscuits, but when it came down to it, it was always either texture or flavor, but never both. Given that you live so close, though, I am so excited that these could actually work. And taste is never a concern with one of your recipes…they’re always delicious! Rachel, I had so much fun perusing your blog- the pumpkin chili looks YUMMY! Thanks so much for stopping by! We’re definitely still a work in progress style wise, but we take our content seriously 😉 That pumpkin chili (made with the pumpkin pie filling instead of plain pumpkin) has turned me into a chili believer for sure. I’m interested to hear your other recipe. I am seriously a bread baking junkie. I once worked my way through The Bread Bible. Have you seen it? Heavenly. I don’t mind high maintenance for breads, they usually end up being worth it. And the process/final product is so satisfying! I think you meant 3 t baking POWDER. My poor husband took a big bite of one of these with soda and was quite disappointed :). We’ll try the recipe again with powder next time and hopefully will have better results! OH NO Anna, you’re right!!! I will fix it right away- so sorry! 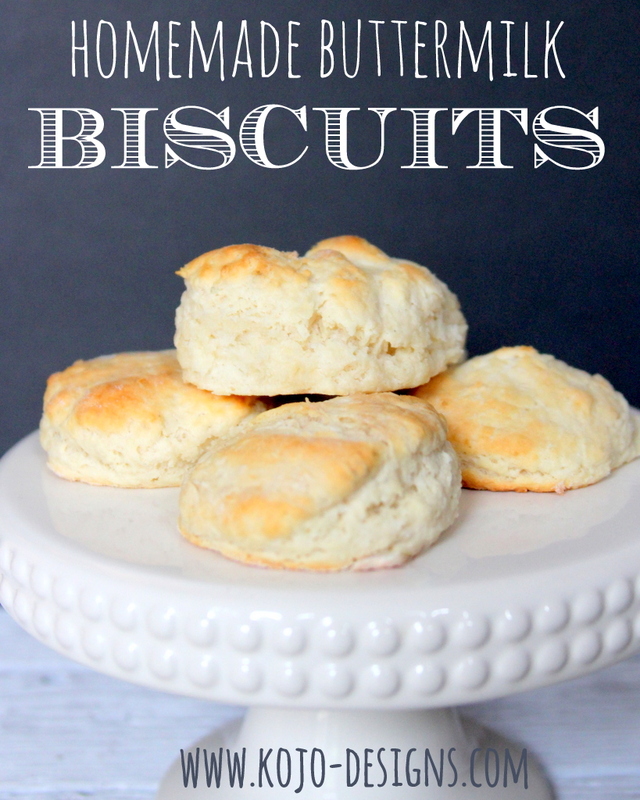 Biscuits are a staple around here and I don’t need a meal beside my bickie to love it. 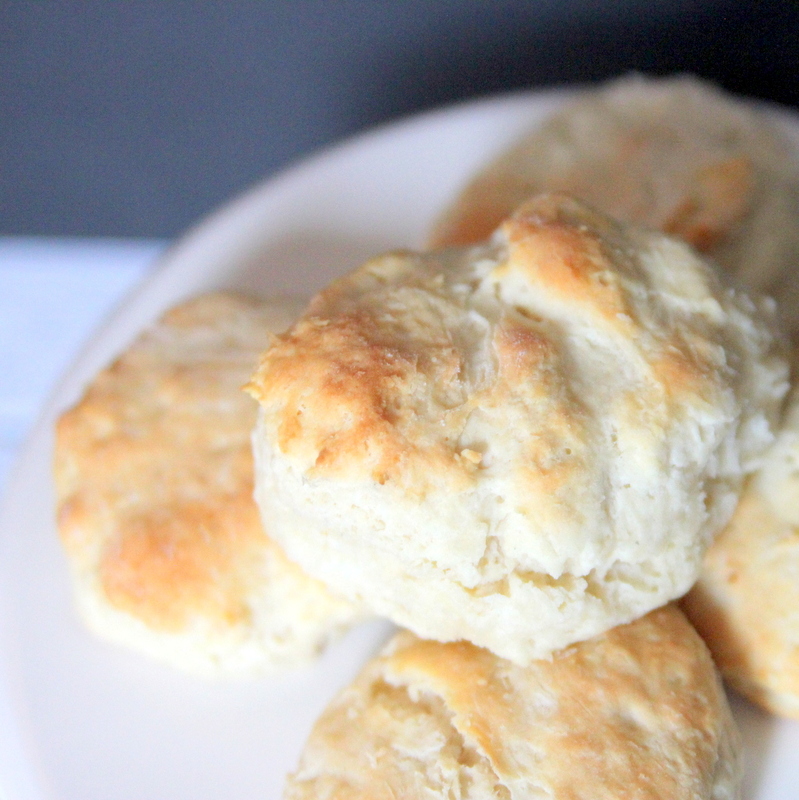 Afternoon snacks are often jam-covered biscuits. Your recipe looks great altho I don’t keep buttermilk around, I know you can fake it somehow. I’ll look it up. Thanks for sharing. How many will this yield? just a quick question… would butter work just as well as the shortening? I’m trying to move more towards organic in my house and would love to use this recipe if possible! Deborah, honestly, I don’t know. But if you try it, will you let me know how it turns out?